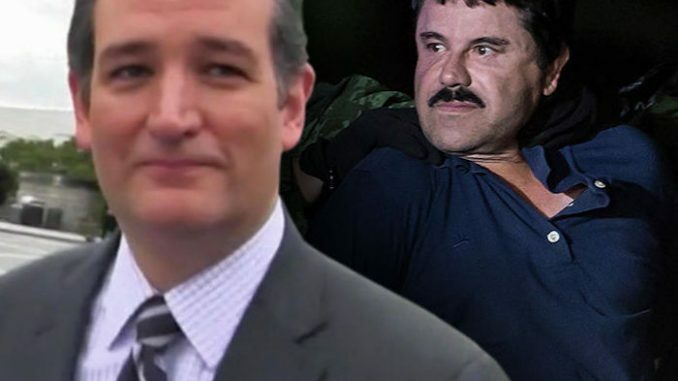 Ted Cruz introduced a bill calling for the $14 billion seized from Mexican drug cartel kingpin El Chapo to be used to fund President Trump’s border wall. 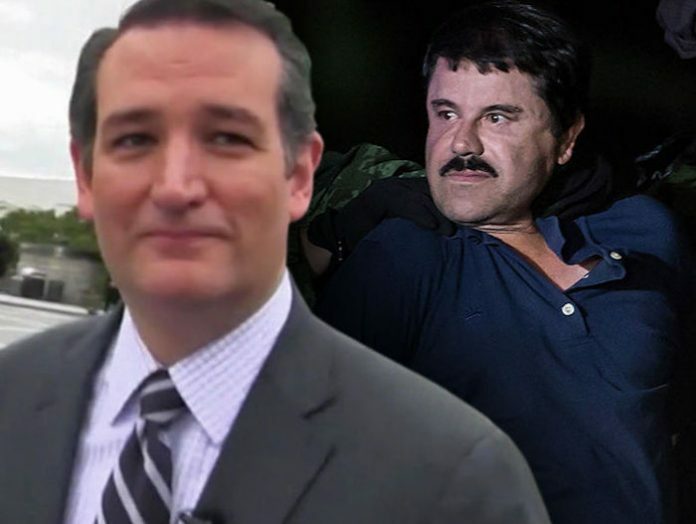 “Fourteen billion dollars will go a long way toward building a wall that will keep Americans safe and hinder the illegal flow of drugs, weapons, and individuals across our southern border,” Senator Ted Cruz stated, according to a statement from his office. As Capitol Hill frets about the cost of Trump’s wall, what better way to spend the illicit drug money than using it to directly stop Mexican cartels terrorizing the United States with their trade in death, disease and destruction? But liberals in the Lone Star State disagree. “Trans people and people who maybe haven’t made up their mind about which gender they identify with should have their own bathrooms,” said spokesman John Henry. “El Chapo’s money can not be put to better use,” Henry continued. Is Tony Blair Pitching To Be Trump’s Envoy To Middle East?